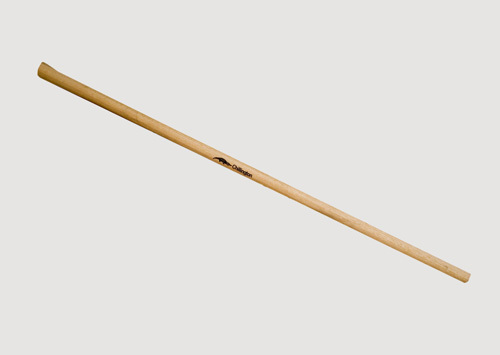 Strong wooden handle with tapered end. This handle fits the Trenching, Light, Ridging and Baby Hoes. Also fits the standard Canterbury Fork. PLEASE NOTE NOT SUITABLE FOR HEAVY DUTY CANTERBURY FORK WHICH REQUIRES H-H7 HANDLE. Size: For Trench hoe. For Light hoe. For Ridging hoe. For Baby hoe. For Standard Canterbury Fork. Chillington Tools offers you the ultimate in Wood Handle to fit Digging Hoe Headss as well as a full range of other Digging Hoes & Handles available online.